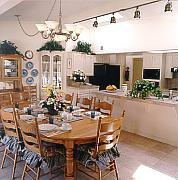 Located in Southern California, Mom's Place offers a caring and healthy Assisted Living alternative for Seniors. With only 6 Residents and with up to 3 Caregivers in the house at all times, Mom's Place provides a bright, spacious and clean environment... perhaps the closest thing to living in the privacy of your own home. 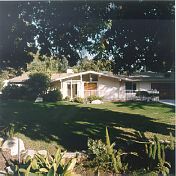 Assisted Living facilities located in Camarillo, California. 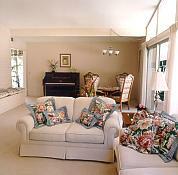 Conveniently close to Oxnard, Ventura, Simi Valley, Thousand Oaks, Westlake, Calabasas and Los Angeles. Mom's Place is not like the typical institutionalized large population Nursing Home, where the ratio of Residents to Caregivers can be as high as 12-to-1. Instead, the ratio at Mom's Place is up to 2-to-1, enabling all the Residents to receive extra special care while living in a warm, comfortable and roomy environment.